Congratz, looking foward to see some pics! My K-7 is just about due for refresh! This just might be the successor. Good luck with yours! Welcome to the forum, enjoy her once you get your hands on her. Welcome to the forums and much joy with your new toy! It really is quite a gem. And the picture proves it, the K3 does come from the North Pole. 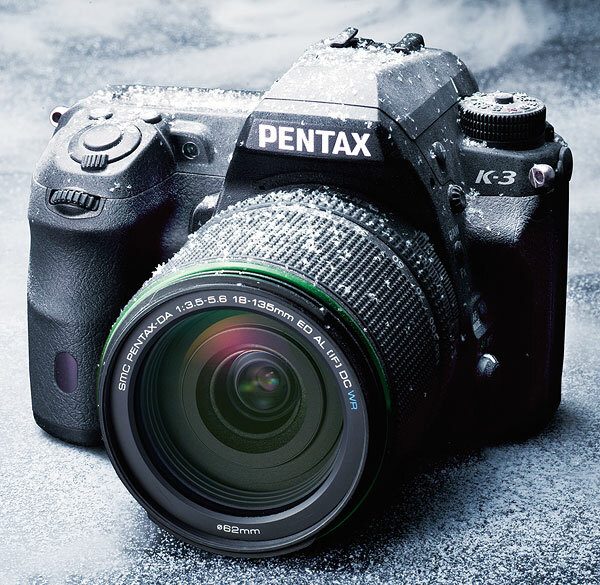 Welcome to the Pentax Forums! Last edited by stevebrot; 11-01-2014 at 11:03 AM. Nice piece of kit. I have really enjoyed using mine. Felt so natural from the first use.